While the logic behind game designer’s comments is somewhat abstract, what the creator of Metal Gear seems to be saying is that Kojima Productions’ new relationship with Guerrilla Games is allowing both studio to accomplish exponentially more than either would have been able to alone. The comments come after an interview between IGN and Kojima, Guerrilla’s Hermen Hulst, and PS4 tech lead Mark Cerny, in which the three men tried to explain in more detail the nature of the collaboration that was revealed at last weekend’s PSX, and how it came to be. 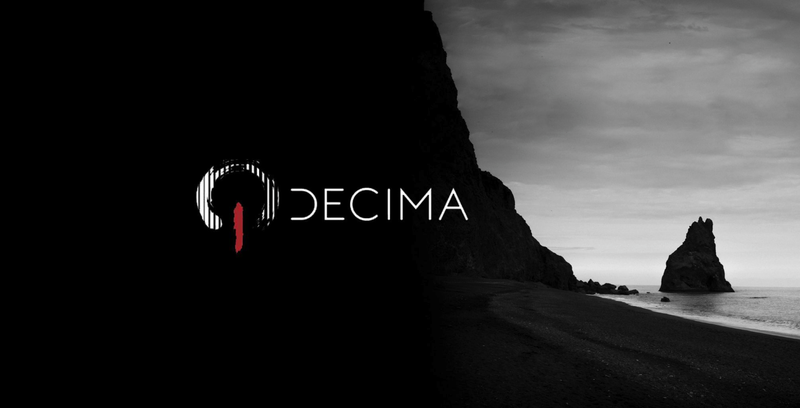 He continued, “From there, we could choose our own direction for the game,” adding that the new trailer was the result of trying to see if the new engine could be adapted to the goals of Death Stranding. But while Kojima might have been surprised by the number of polygons in Aloy’s hair, he also had one major fear about working with the tools that had given life Guerrilla’s game. However, the game’s most recent trailer, which runs in real-time on the PS4 Pro, helped convince Kojima that Death Stranding and Horizon could both remain unique despite their shared origins. Instead, Kojima and Hulst believe both games will be better as a result, and that there will be a longer term payoff to the collaboration. In effect, if Death Stranding is ever able to get to Jupiter as Kojima hopes, it may well help Guerrilla’s next game get out of the solar system entirely, whatever that means in actual game development terms.